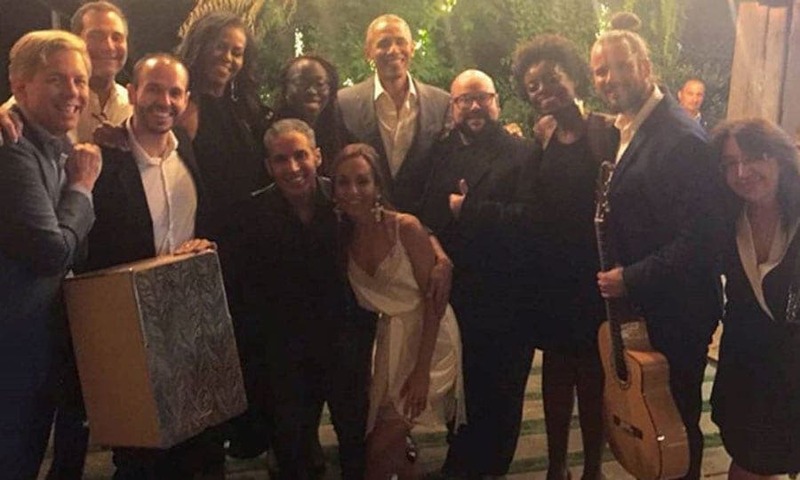 THE Obamas have been enjoying their time in Spain this week, meeting a few famous faces along the way. 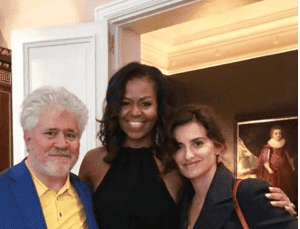 Former POTUS and FLOTUS Barack and Michelle had a friendly encounter with Spanish icons Penelope Cruz and Pedro Almodovar yesterday. The four met in Madrid following Barack’s attendance at an economic conference in the capital and a climate change talk in Portugal. Barack and Michelle were also joined by their daughters Malia, 20, and Sasha, 17. 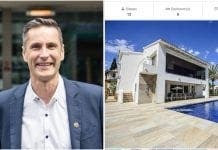 Barack, 56, was given a private tour of the Reina Sofia museum in Madrid by King Felipe VI. The former president and the King took in pieces by Malaga maestro Pablo Picasso and surrealist icon Salvador Dali. 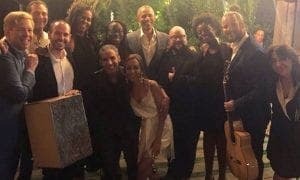 The whole Obama family were joined by friends, including former US Ambassador to Spain James Costos, for a dinner and performance by famed local Flamenco musician Pitingo.